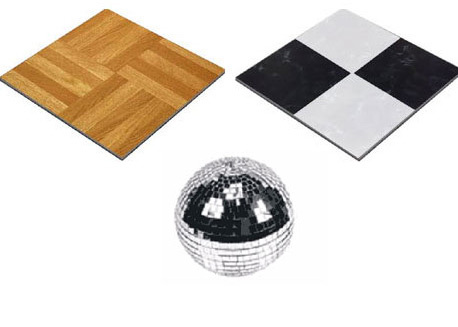 Dance Floors - Santa Fe Party Rentals - Weddings, Events, Corporate & More! We help you add the fun to your party. Download our catalog for our full rental line. Santa Fe Block Party August 6th!